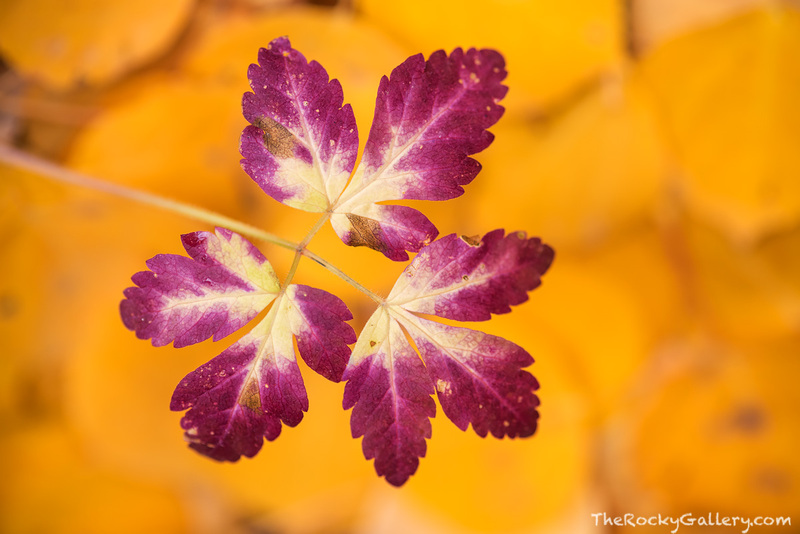 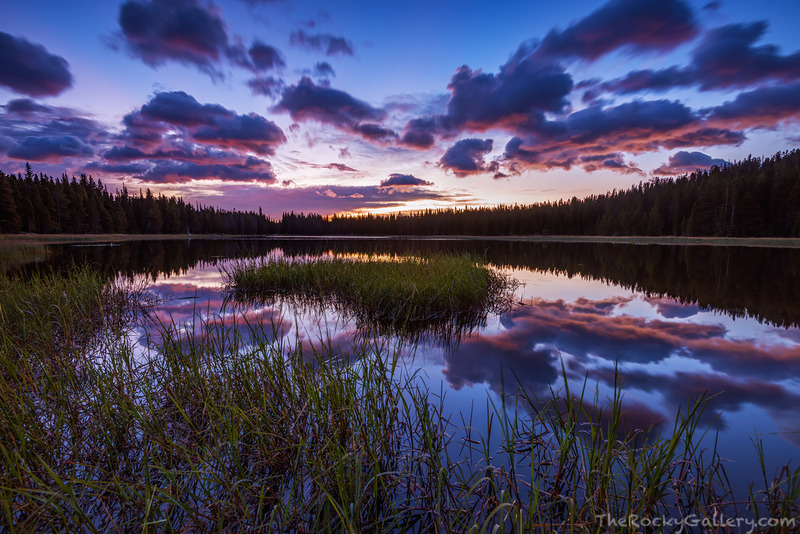 Welcome to the online gallery of Thomas Mangan Photography. 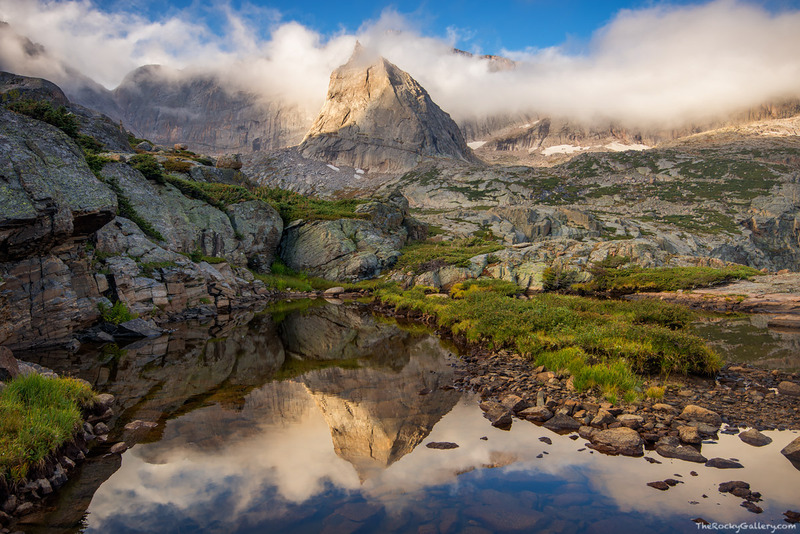 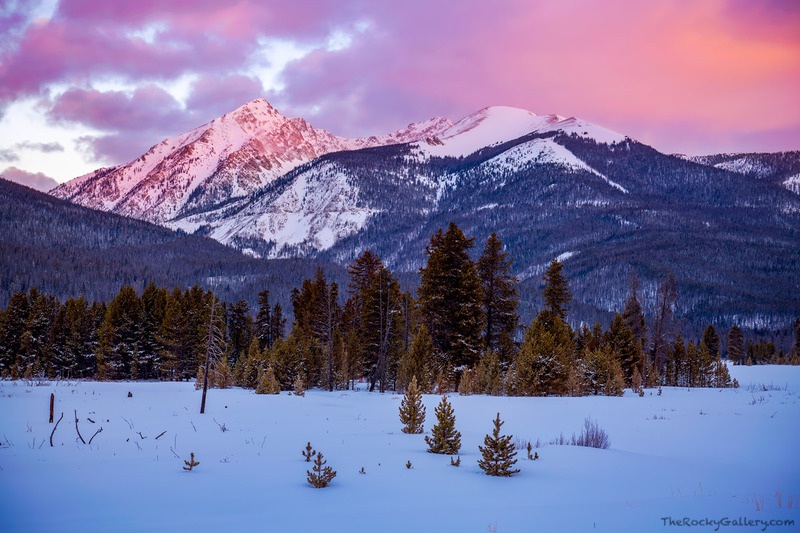 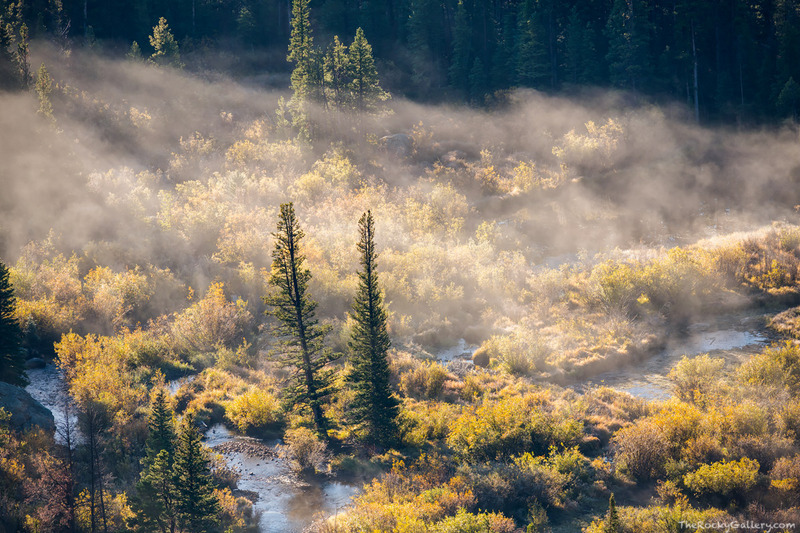 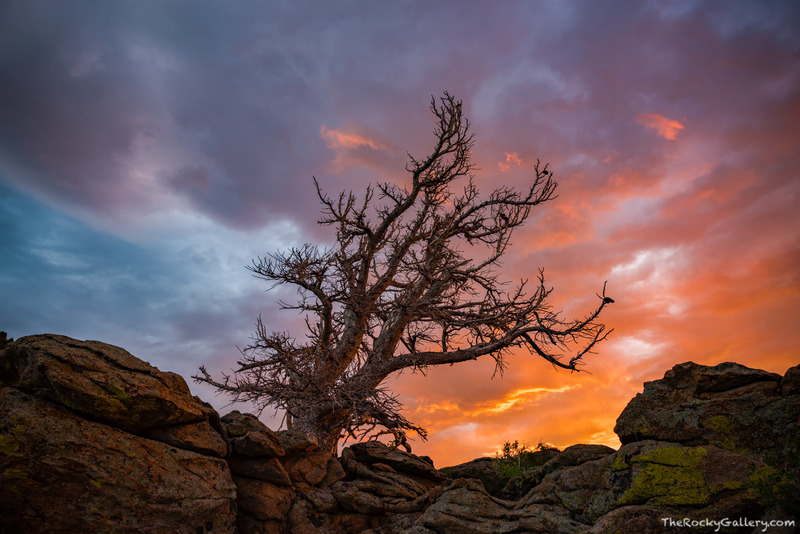 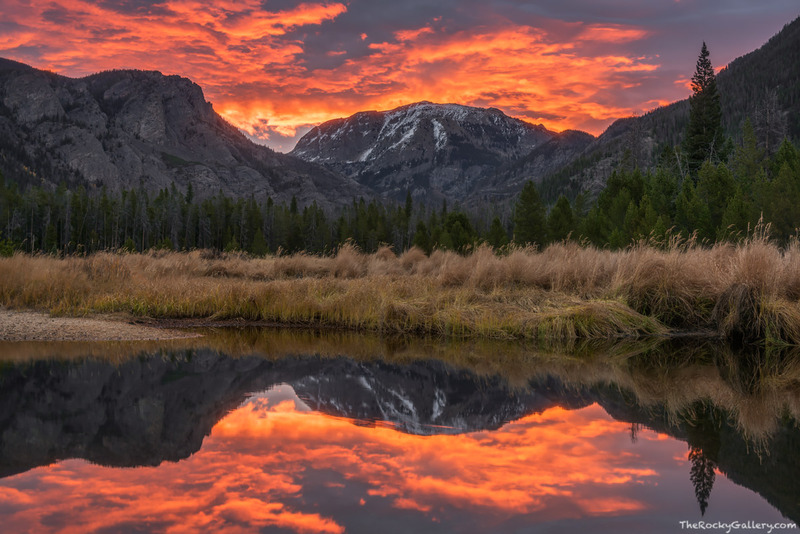 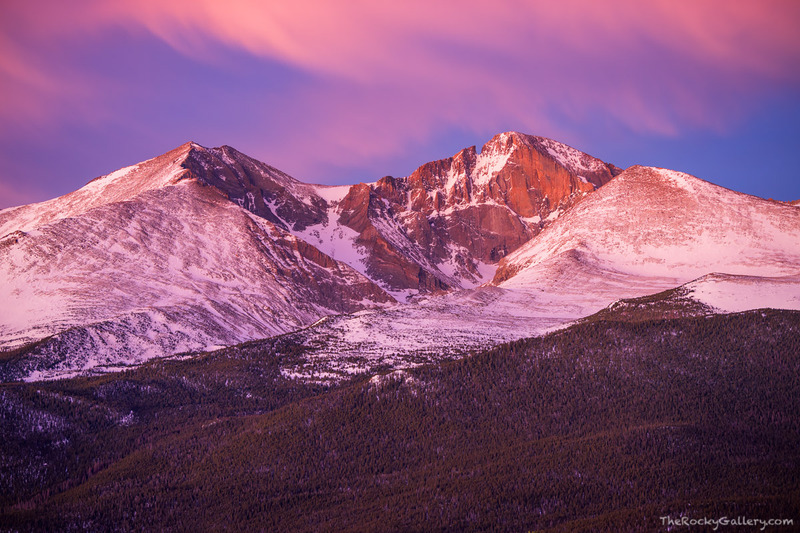 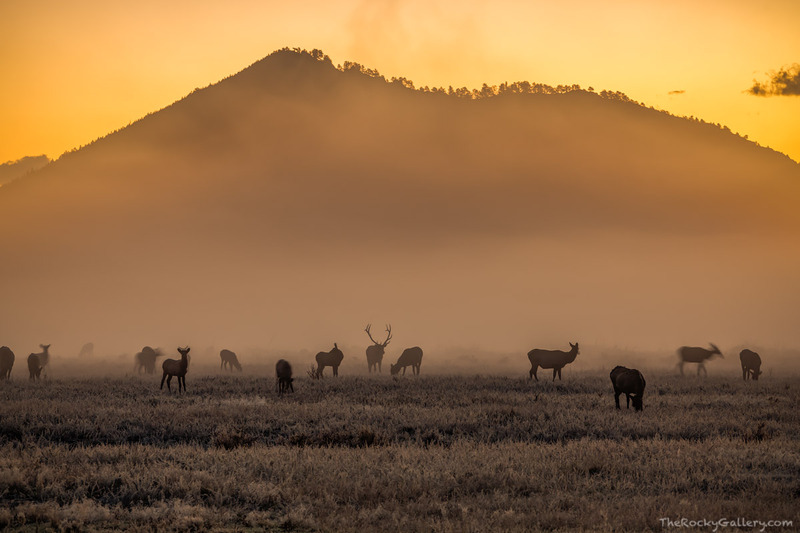 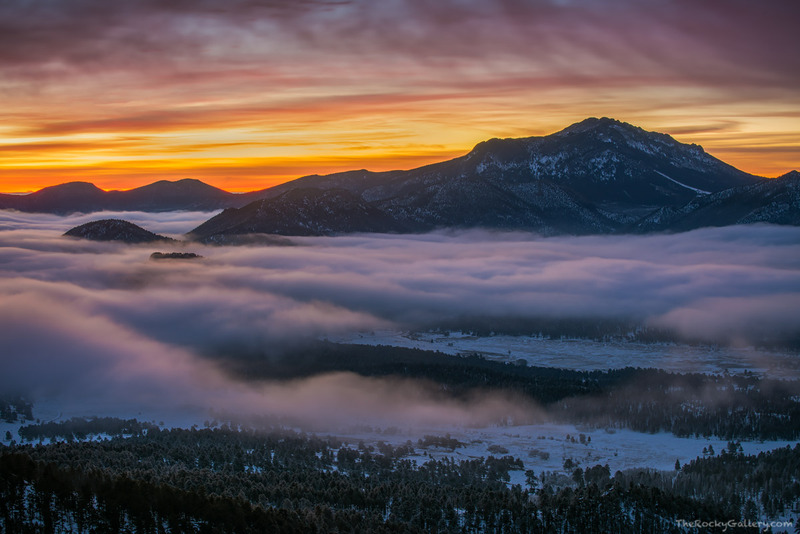 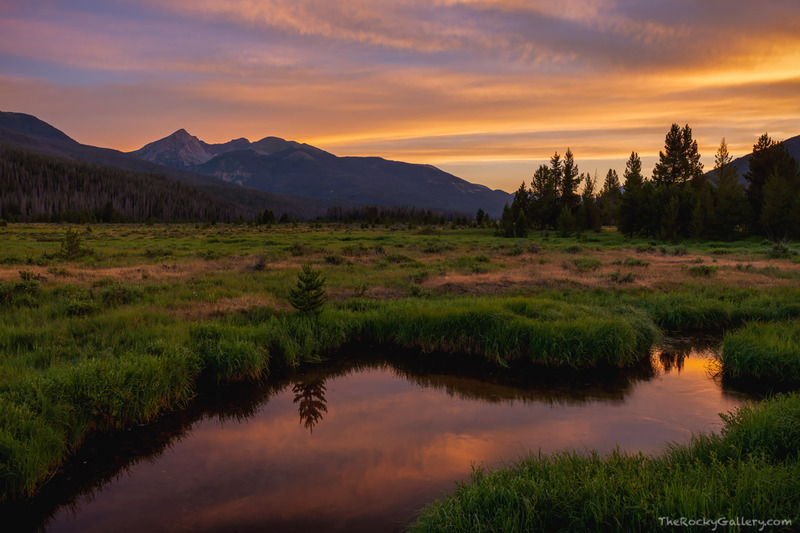 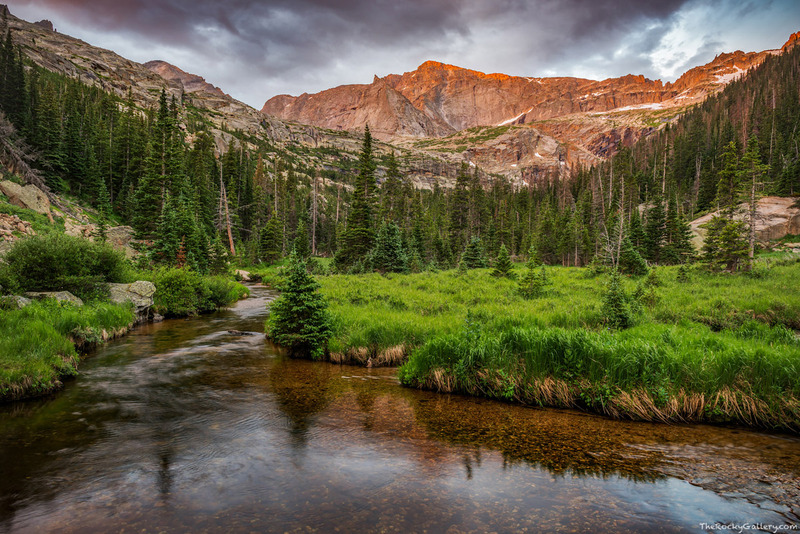 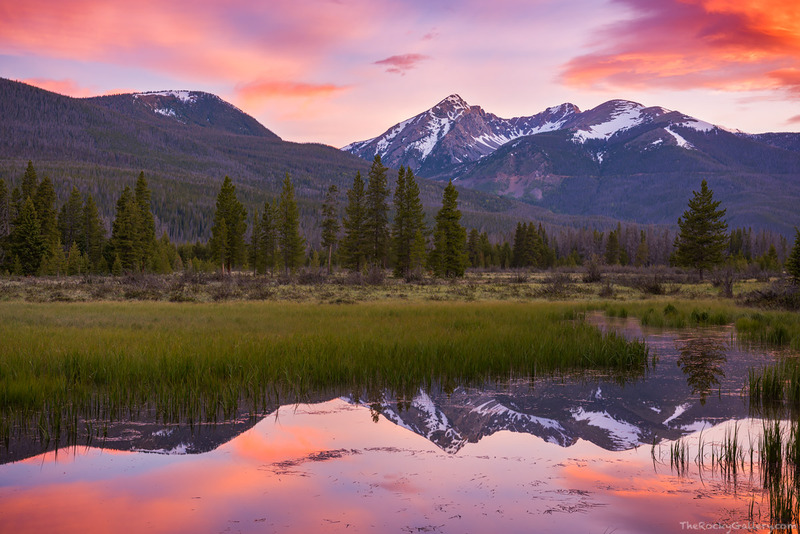 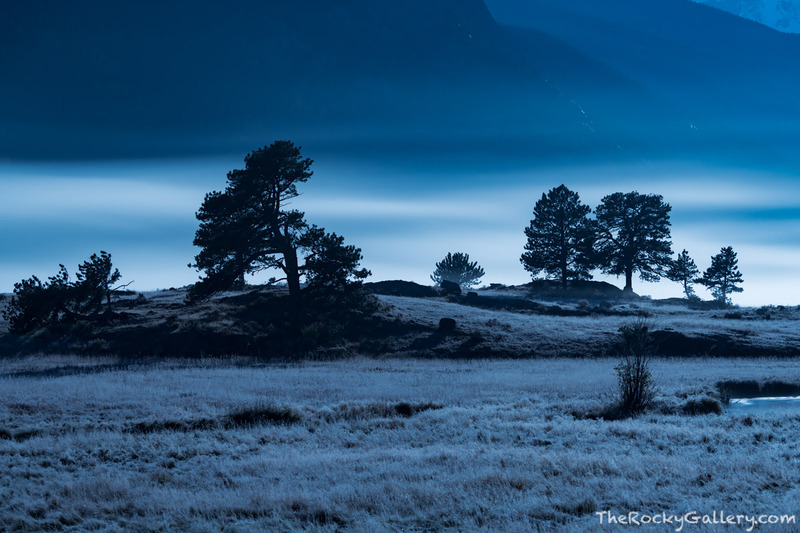 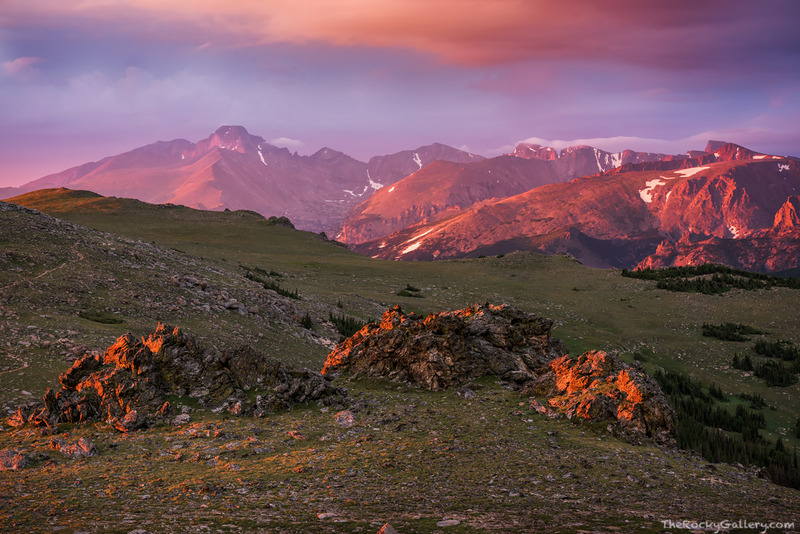 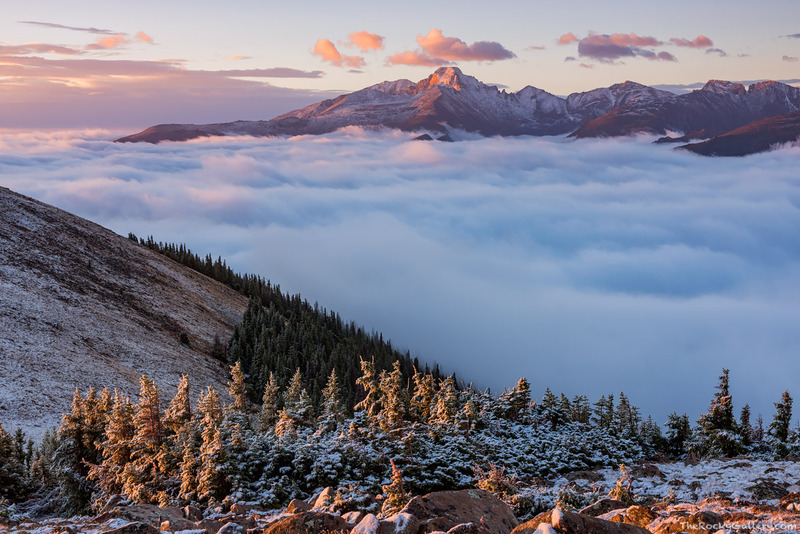 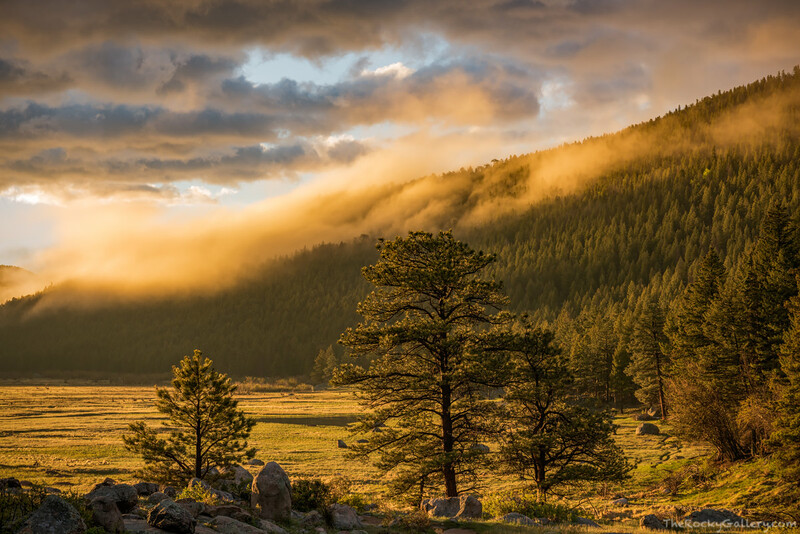 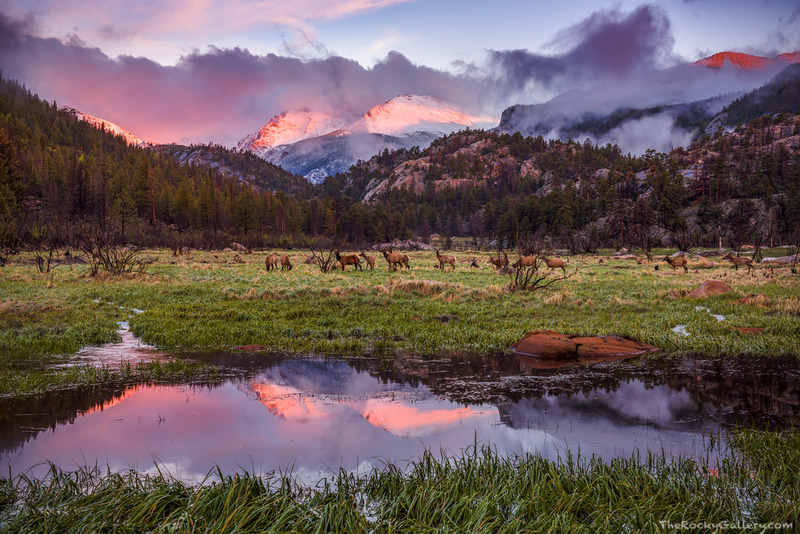 Thomas Mangan is an award winning Landscape Photographer who specializes in creating Fine Art Prints and imagery of Rocky Mountain National Park as well as the many Boulder County Open Space properties that encompass the natural areas in and around Boulder, Colorado. 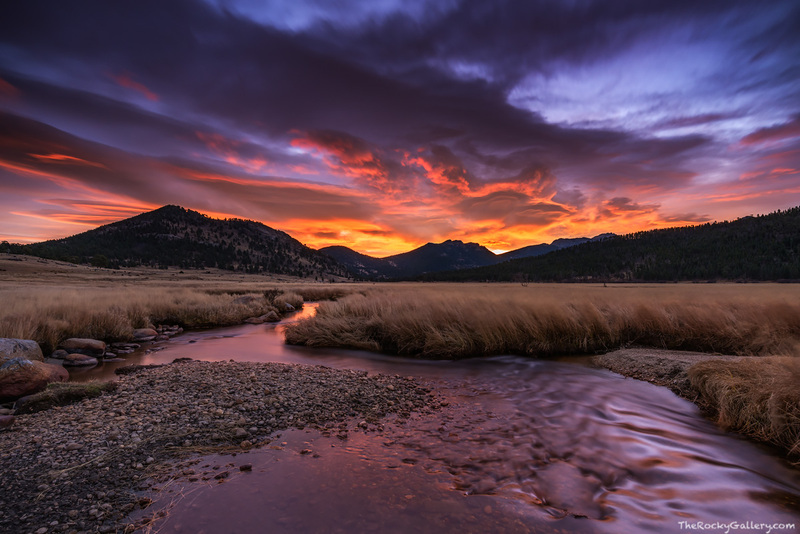 While specializing in images of Rocky Mountain National Park and the Open Space lands of Boulder, we also have a selection of landscape images available from Colorado as well as from around the United States. 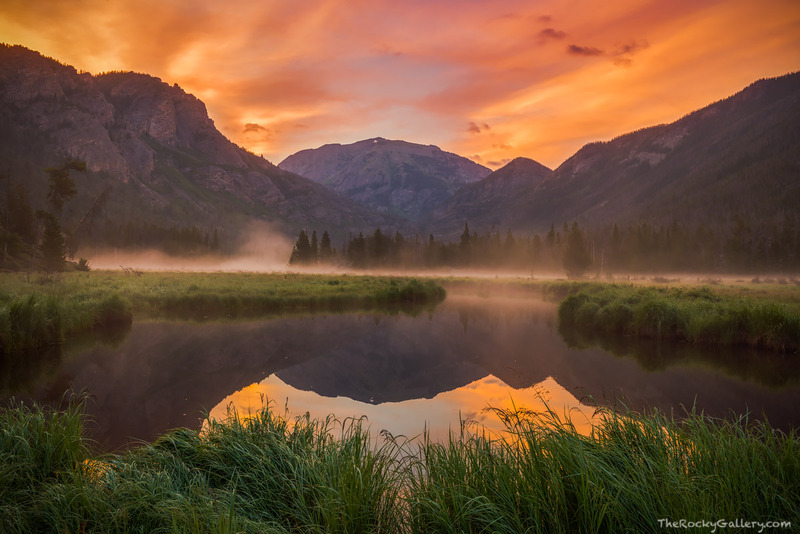 Our goal is to provide our clients with the highest quality fine art prints and imagery of the natural landscape to enjoy and display from the comforts of their home or office settings.